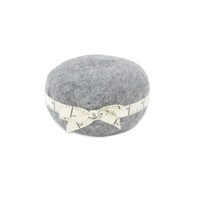 Dryer balls soften fabric naturally. 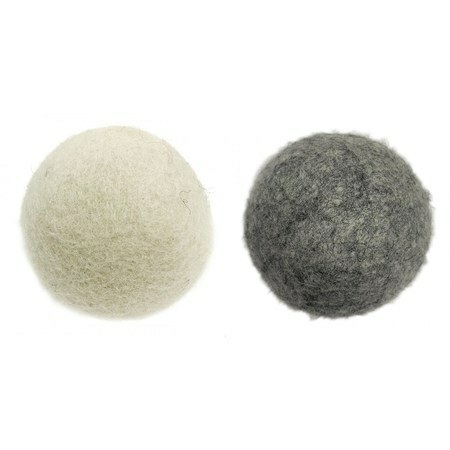 Add these 100% wool balls to your dryer to give your laundry a natural fluff, reduce static, and minimize drying by 20%. 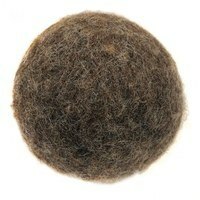 A standard load of laundry will use all four wool dryer balls. If you're drying towels, six dryer balls are recommended. 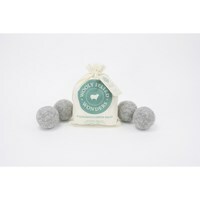 This pack of four dryer balls comes in a muslin sack and can be used for 1,000+ loads. Wooly Felted Wonders.